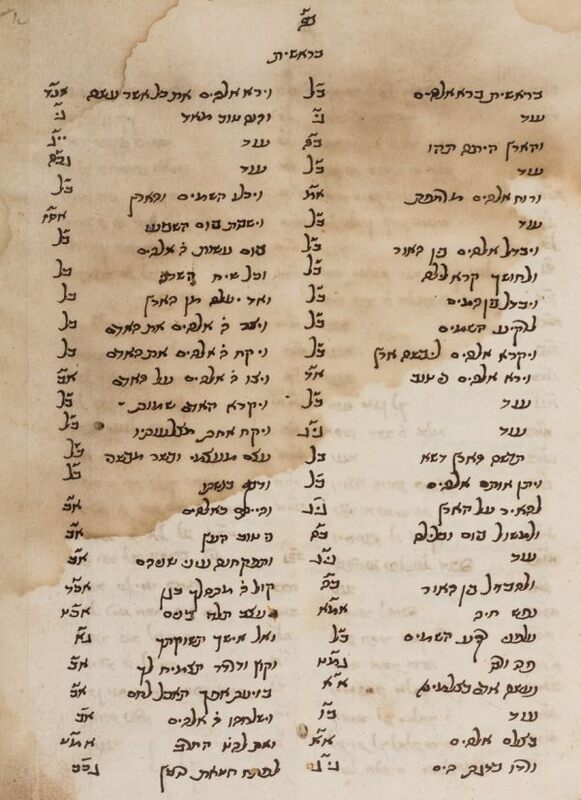 Commentary on Moses Maimonides’ Moreh Nevukhim, by Isaac Abarbanel, 16th century copy. פירוש לחכם הכולל מהר″ר יצחק אברבנאל על ספר המורה. Ed. princeps Prague, 1831. The published text does not vary from this text.